The Mitchell Insurance Agency was founded in 1961 by Samuel Mitchell. 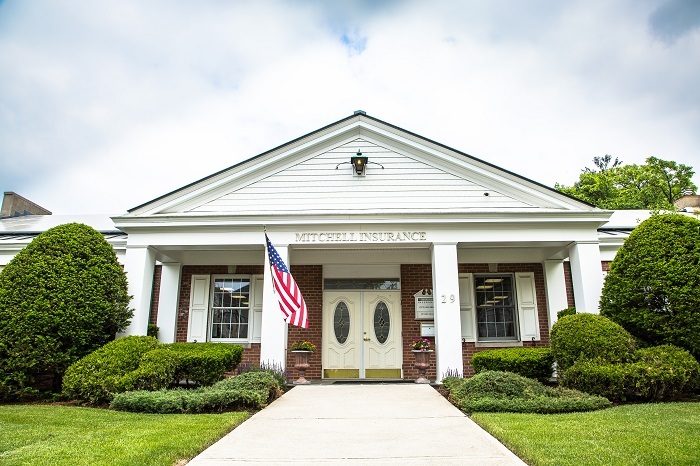 For 58 years, the Mitchell Insurance Agency has been a family-owned and operated firm providing insurance for your business and personal needs. We take pride in serving our friends and neighbors with more insurance choices than any other Sussex County- based agency. Our expertise even extends beyond our Northern New Jersey home market as we provide innovative insurance solutions to customers throughout New Jersey, New York, Pennsylvania and across the United States. At the Mitchell Insurance Agency, we believe the best source of your insurance is an experienced, independent agent who takes the time to understand your specific needs and coverage requirements. Our team of local insurance professionals will partner with you at each step of the way as they explore every opportunity to provide you with the necessary coverage at the lowest cost. Most importantly, when you need us most, we will be right by your side.